The bank, which has Australia's largest retail super fund, has admitted super members have also been charged adviser service fees when the services were not provided. Nicole Smith, the recently-departed chair of its super trustee NULIS, revealed it included adviser service fees continuing to be deducted from a member's account after NULIS or another trustee had been advised of their death. That occurred "for a period" or until the retirement benefit had been paid out, Ms Smith's statement to the commission said. It followed investigations into whether NULIS was deducting fees from people who had died in the wake of royal commission revelations involving Australia's largest bank. 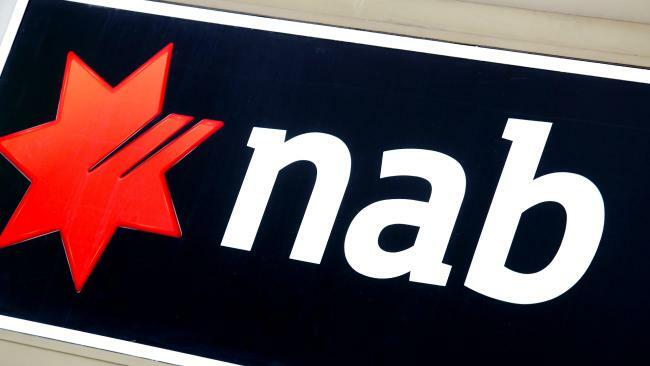 NAB's Ms Smith has outlined other cases of fees for no service being deducted from super member accounts, including where there was no active adviser, and an issue with the fund administrator retaining fees instead of paying them to the adviser. She added that ASIC was still investigating one of the plan service fee matters. Mr Hayne asked: "Did you think that taking money to which there was no entitlement raised a question of the criminal law?" Ms Smith said she did not.